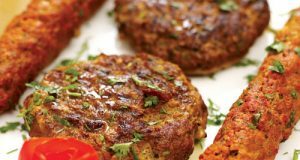 Need a Chicken Hariyali Kabab Recipe? Here it is. India is a land of diversities, which is well portrayed in its culture and cuisine. A land where taste changes at every 100 kms. Hence, it has a wide spectrum of food. Here we bring you an authentic Chicken Hariyali Kabab Recipe from India that’s not only quick but, can be easily made at home. 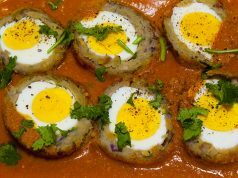 The Chicken Hariyali Kabab recipe we listed below is most basic of Indian recipes also one of the tastiest! 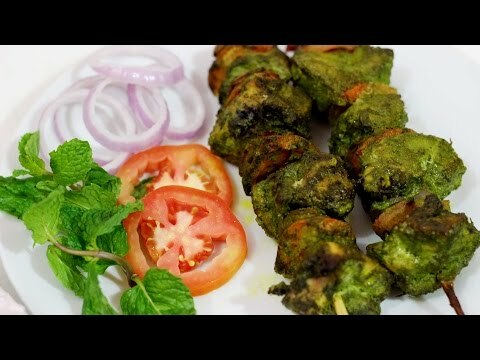 Trying this Chicken Hariyali Kabab recipe at home is an easy way to get a delicious meal. 1. Wash the chicken breast and cut into medium size chunks. 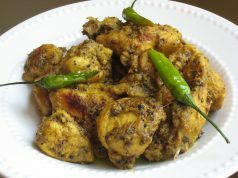 Apply salt, butter, lemon juice and red chilli powder on the chicken pieces and keep aside for 10-15 minutes. 2. In the meantime, chop the methi leaves thinly, boil in little amount of water and drain aside. Combine the boiled methi, spinach, coriander-mint leaves, ginger, garlic and green chilies. Grind into a smooth paste. 3. 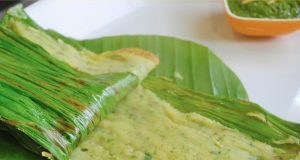 Now add curd and spices in ground paste of leaves and coat the chicken pieces very well in it. Cover the marinated chicken and keep it aside at least for 20 minutes, so that chicken gets the aroma and flavors of green paste and spices. 3. Soak the wooden skewers in normal water for about 4-5 minutes. Apply some oil on the skewers and arrange the pieces of chicken onto the skewers. Spread some more oil on top of the chicken pieces. 4. Preheat the oven at degrees 350F for 5 minutes and place the skewers in the oven. Leave to grill for about 15-18 minutes. 5. Keep checking and turn the skewer sticks to cook evenly from all the sides. Grill till the kabab is well done. Remove the kabab from the skewers and arrange on the serving plate. 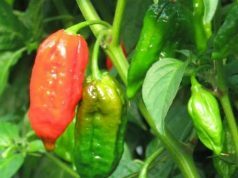 Serve hot with lemon wedges, cabbage kachumber and spicy green chutney.